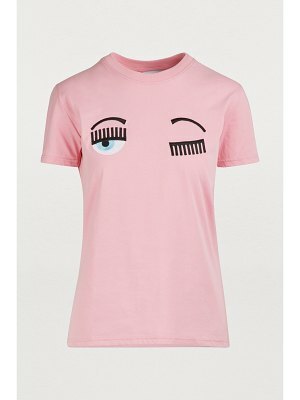 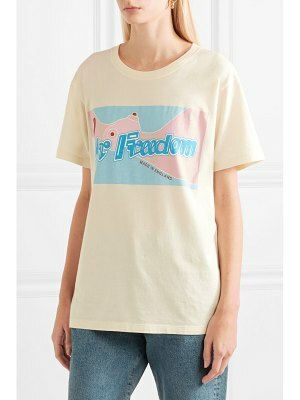 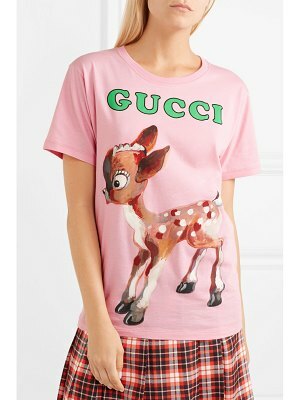 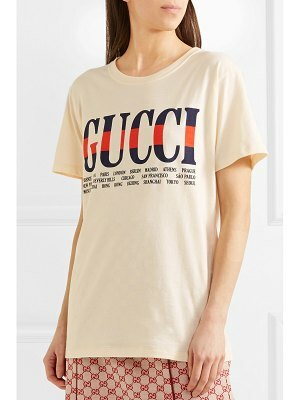 Chiara Ferragni knows what young, modern women want and has designed this Flirting cotton T-shirt specifically for them. 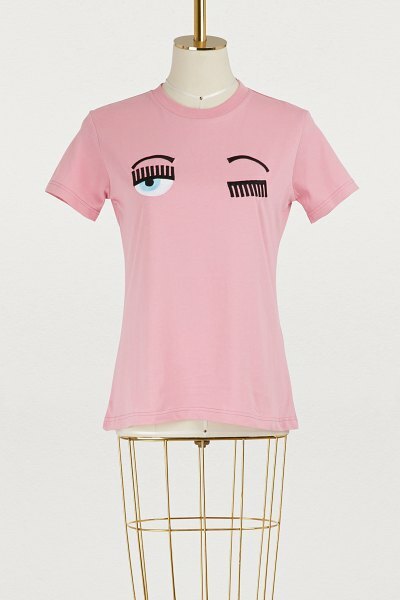 The eponymous brand's iconic design is embroidered in the shape of an eye with long, black eyelashes that showcase a blue iris. 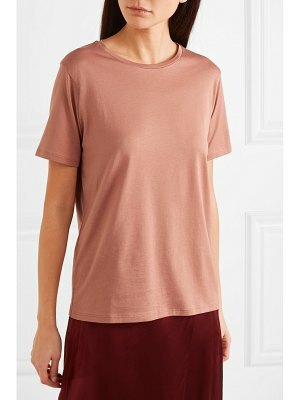 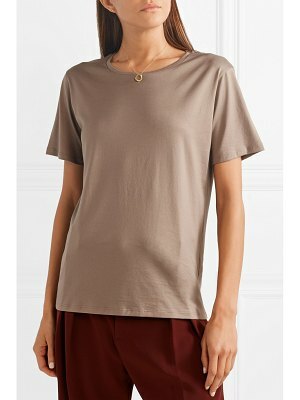 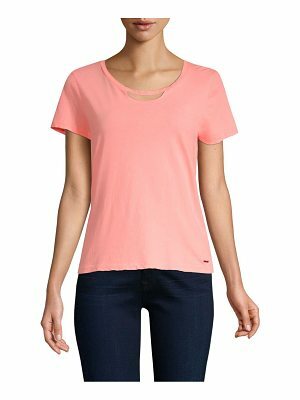 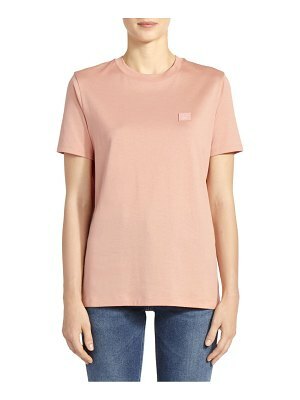 The T-shirt's loose cut and thin fabric provide maximum comfort and flow.